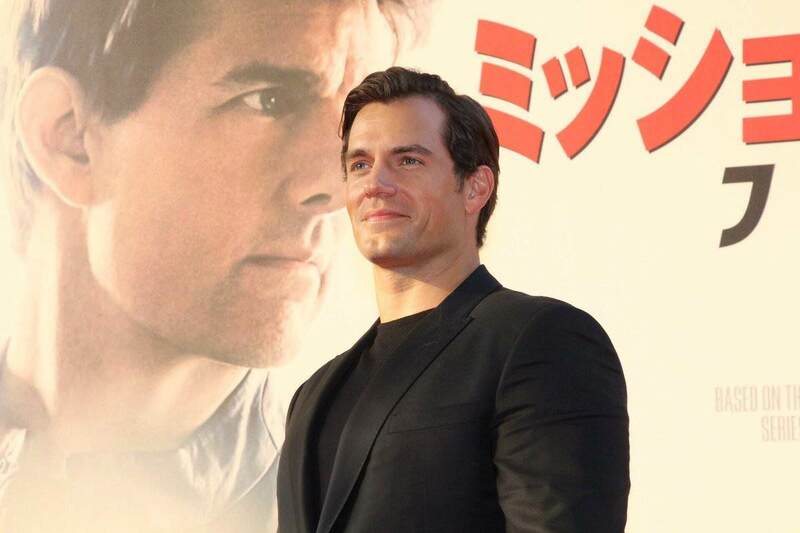 It's time for Japan to shine. 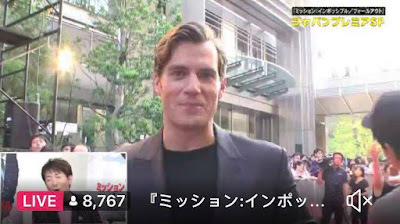 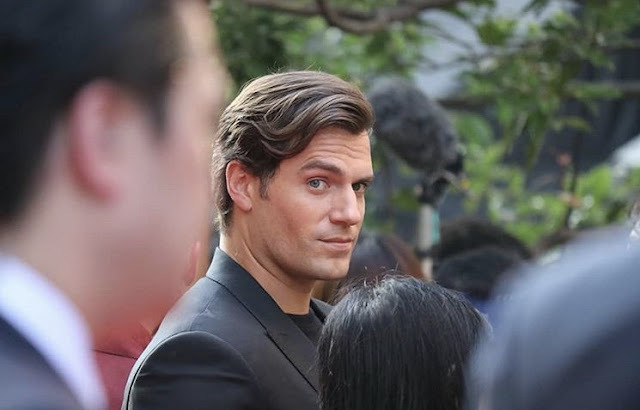 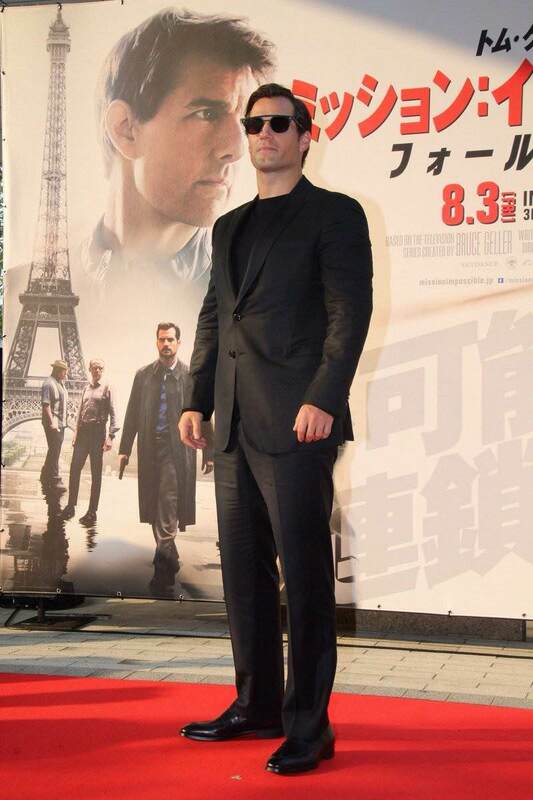 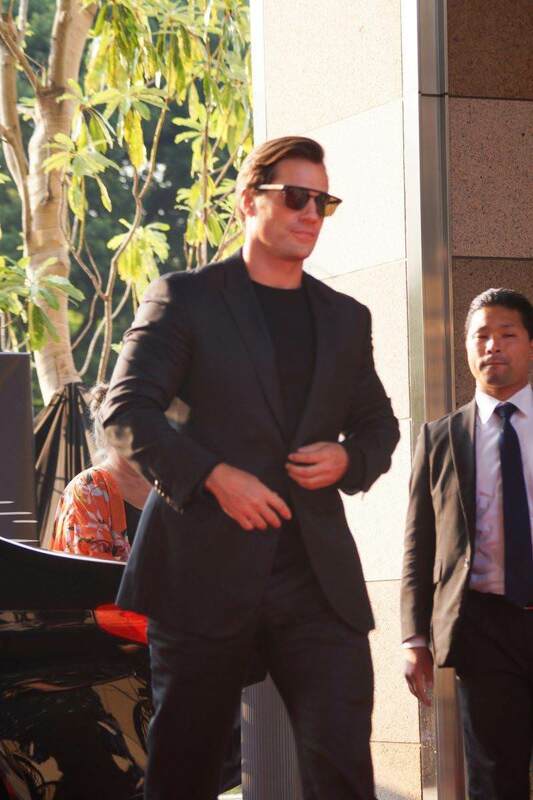 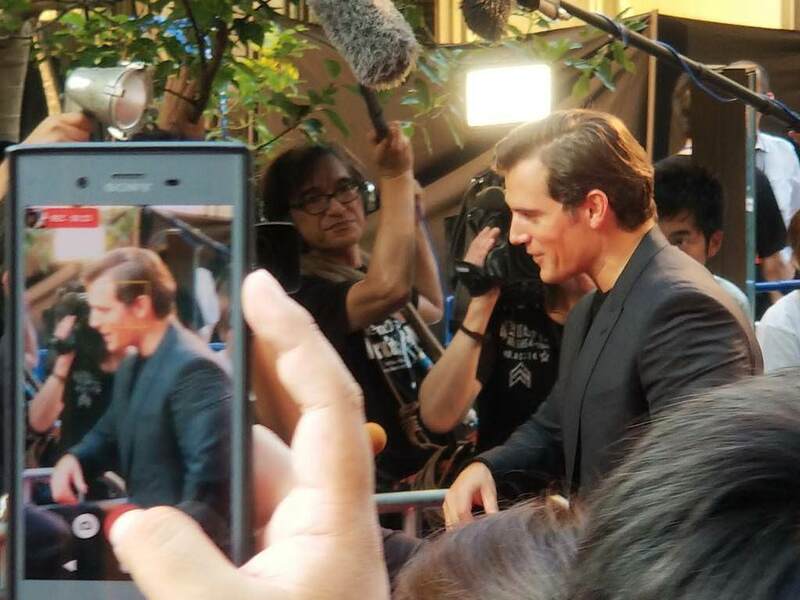 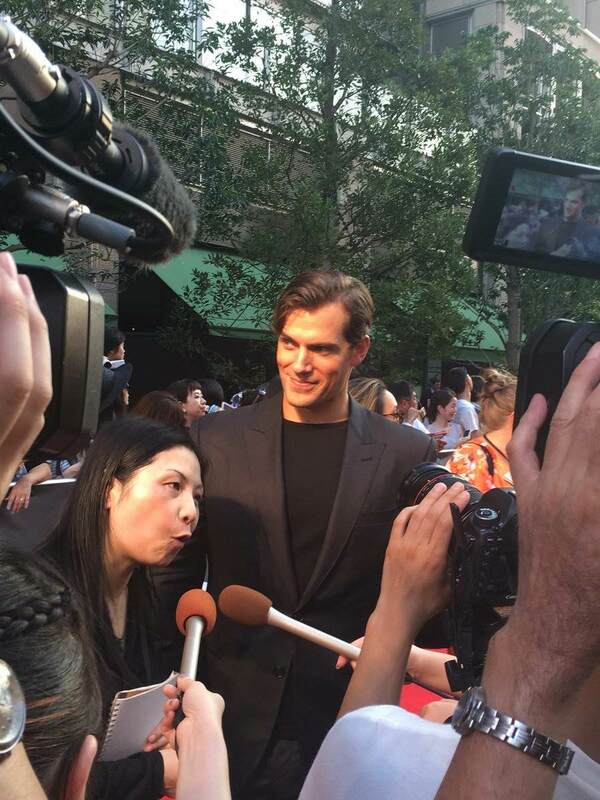 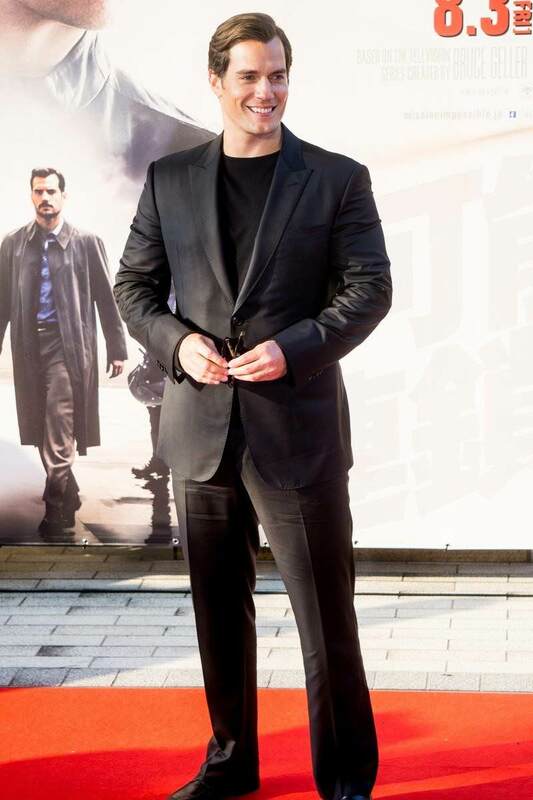 You can watch the live feed - rewatch the Mission: Impossible Fallout red carpet in Tokyo HERE. 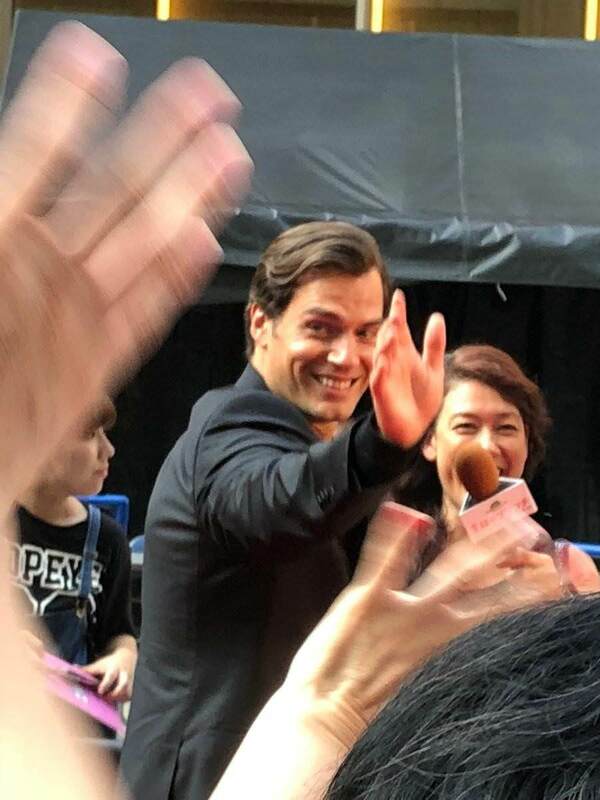 All pics and videos as they come in. 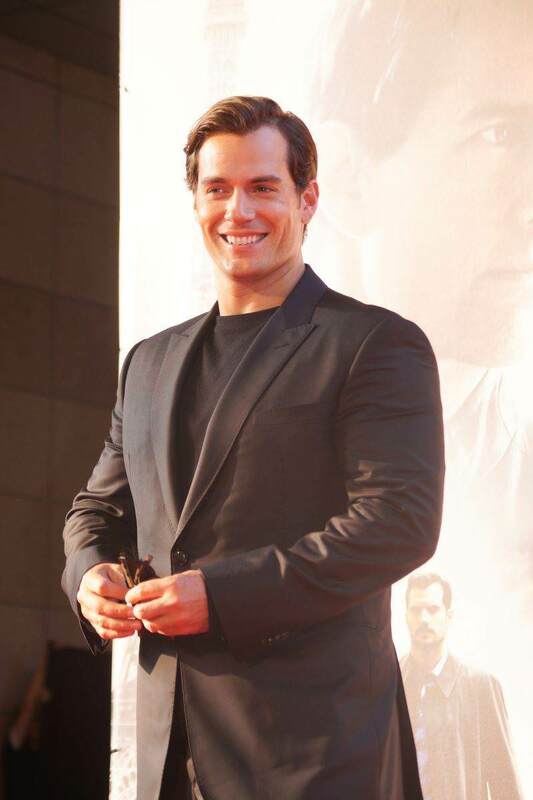 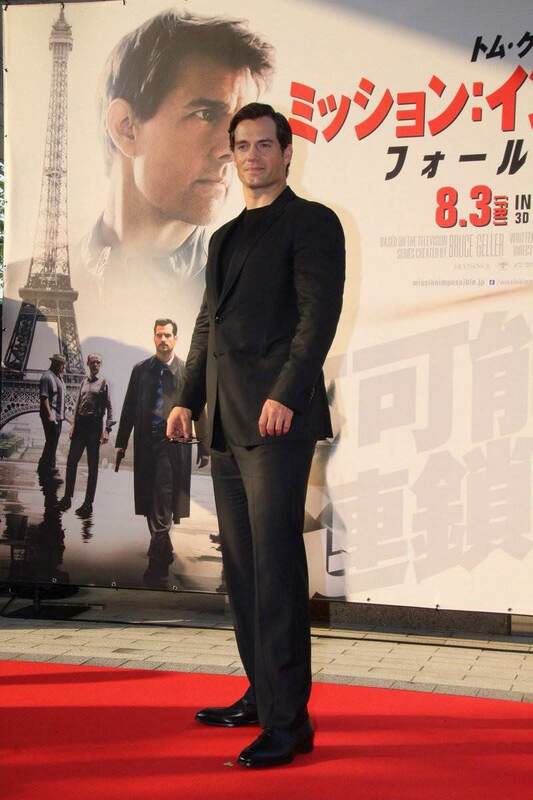 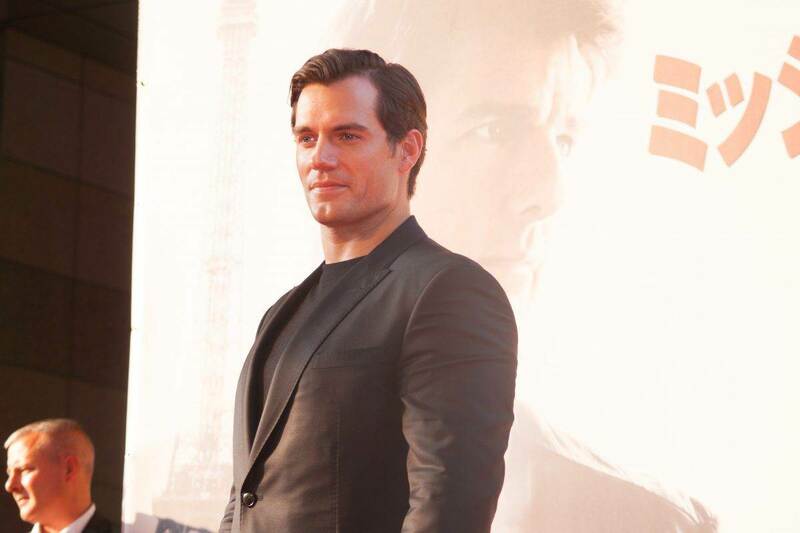 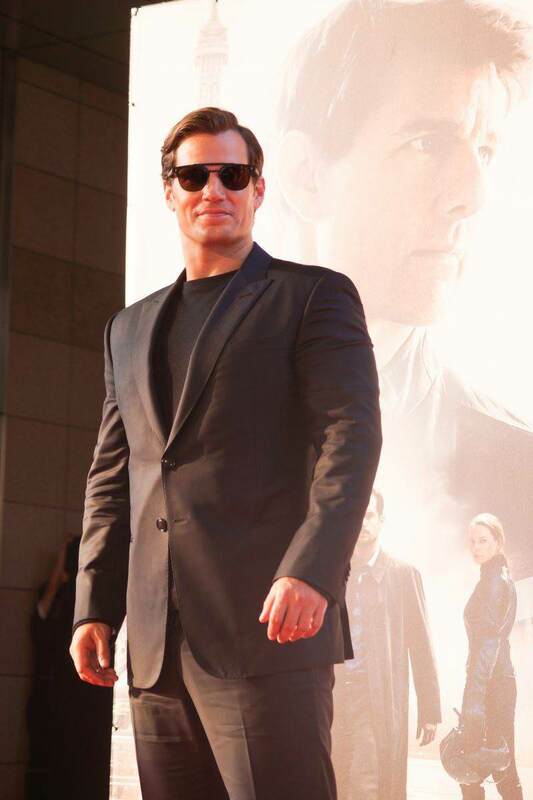 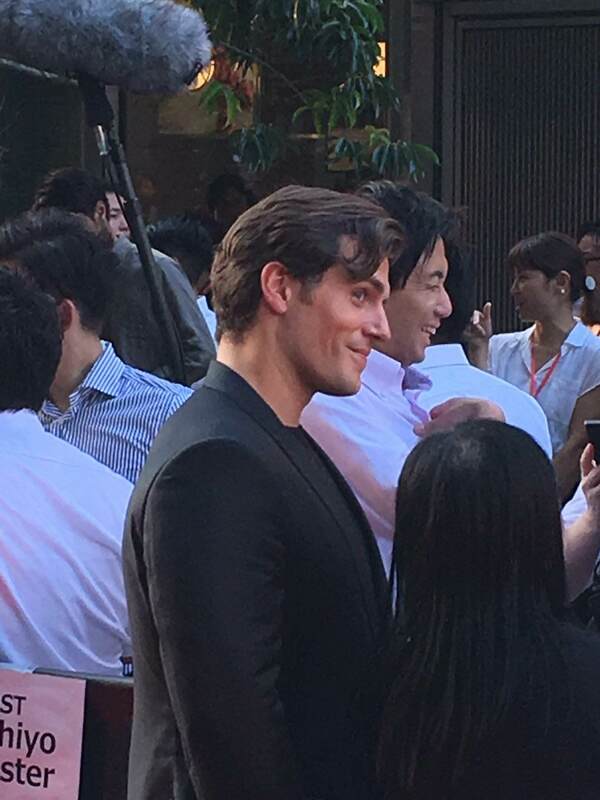 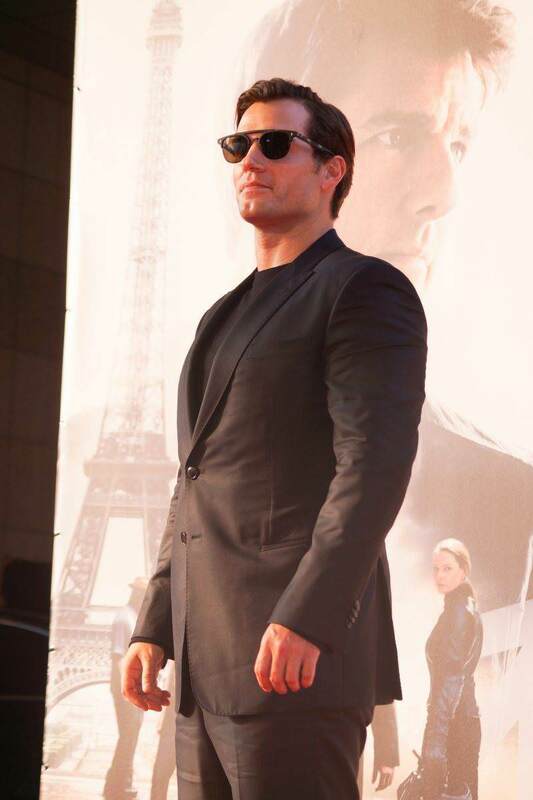 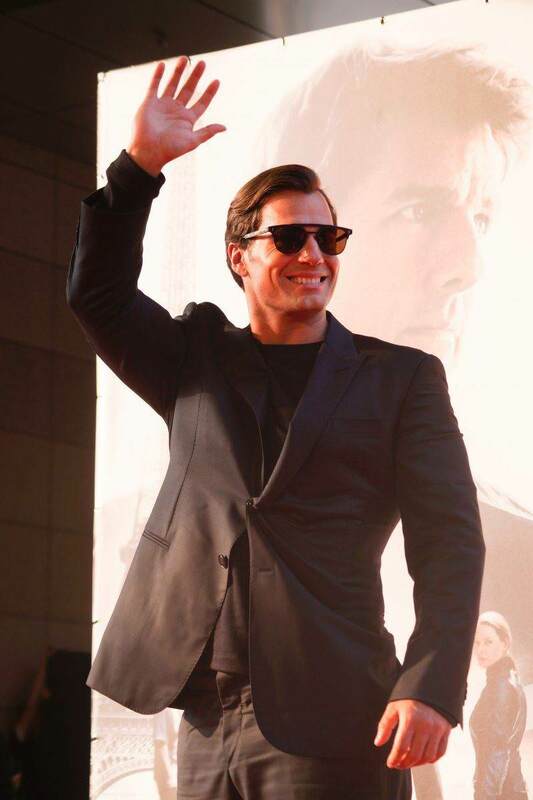 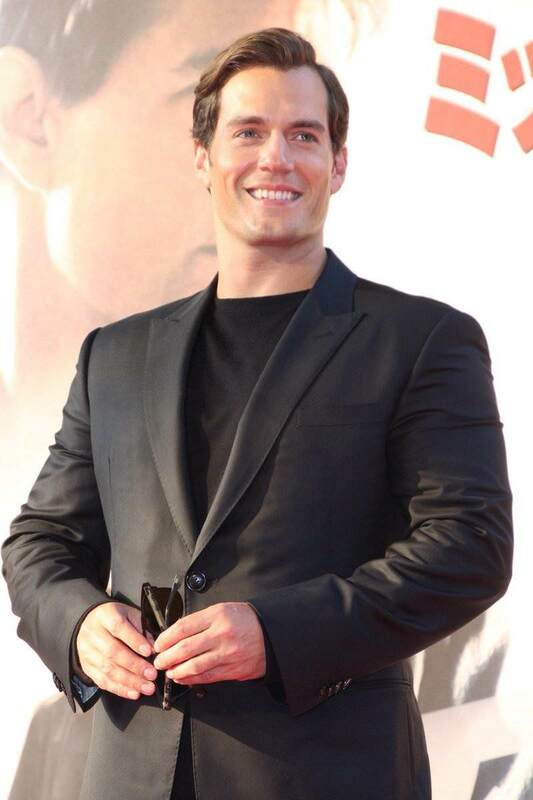 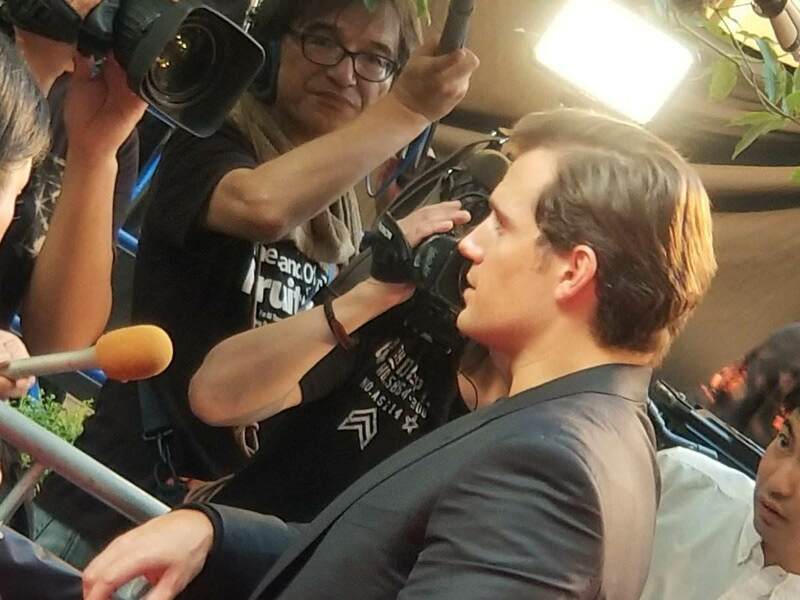 Also check Mission: Impossible's Facebook for pics from all the premieres. Where can I personally see them in Tokyo ? 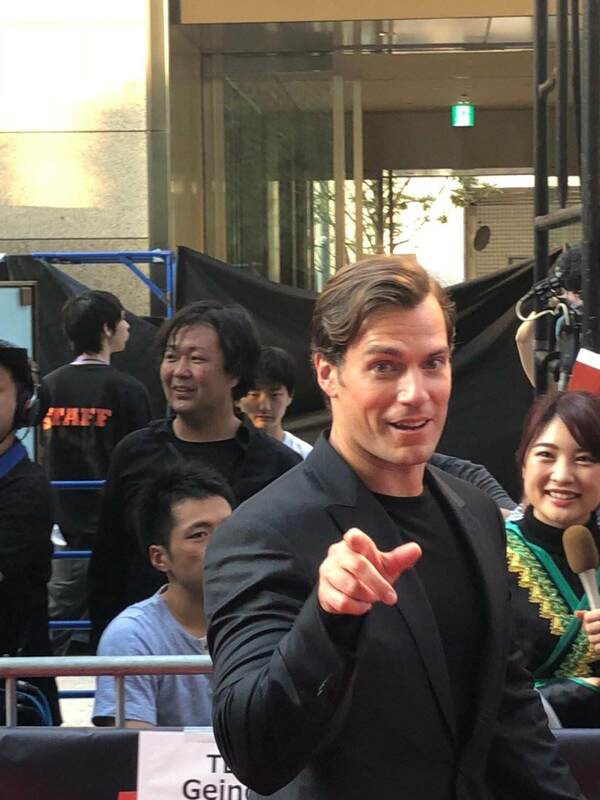 WHERE ARE THEY HEADING NEXT WILL HE BE AT COMICON?